Local Bands are always welcome to use our Fatboys Stage! The Band will market their event and receive 100% of the $5 cover charge, and Fatboys will take the food and beverage sales, and the Band will provide someone to collect the cover charge. 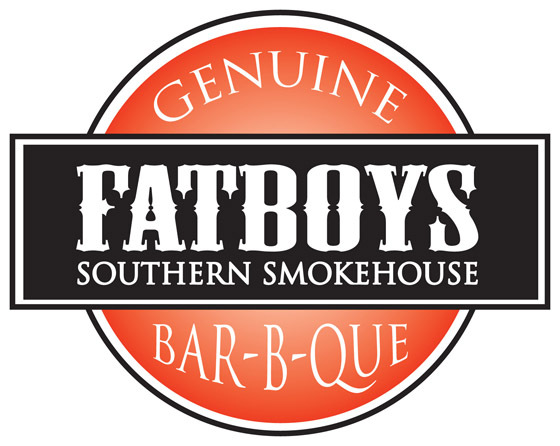 Fatboys has a full sound system for the bands to use, details on sound system by request, however if the Band needs a sound person that will be at their expense. Cover can be charged as of 9:00pm and set times are determined by the band, but we suggest 9:15-10pm and 10:15-11pm and a third set based on customers and at the managers discretion. Fatboys will help to market the event through our Facebook page and Web site if band provides art work and link to event page. The required banner size for the fatboys.ca front page is 1020×360, while the Facebook cover page photo is 851×315. Fatboys will print tickets if band wants to sell advance tickets. HDMI box – to hook up a computer for video, attach HDMI cords to one of the 3 IN plugs in the back. Press HDMI on the monitor up to 3 times to select the correct IN to which you have the HDMI attached. On the grey remote select the VIDEO button to recognize computer.